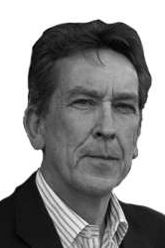 Stephen is Chairman of LaingBuisson and Executive Chair of LaingBuisson's policy consultancy, Public Policy Projects. In addition, he is Chair of the NHS Confederation, and a trustee of Place2Be, a national charity focussed on children's mental health and well-being. Stephen was a Member of Parliament for 36 years serving as Secretary of State for Health from 1995 to 1997 and the first elected chair of the House of Commons Health Committee between 2010 and 2014, and also acted as a senior adviser to KPMG supporting the Global Health and Public Sector practice. He has an MA in Law from the University of Oxford. Henry is Chief Executive Officer of LaingBuisson. 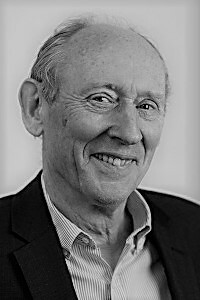 In addition he is Non-Executive Chairman of Elizabeth Finn Homes, an advisor to the International Longevity Centre, and a trustee of Turn2Us, a national charity fighting poverty in the UK. 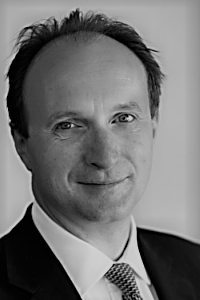 Henry was an investment banker for nearly 20 years, advising healthcare companies across Europe. He started his career as a lawyer with Linklaters in London, New York and Washington before moving into banking with Rothschild, UBS Investment Bank and Jefferies, where he was Joint Head of European Healthcare Investment Banking. William is the Data Director and founder of LaingBuisson, a well-known healthcare economist and a leading commentator on healthcare and social care. His views are often quoted in the media and he is frequently speaks at conferences and participates in policy think tanks. 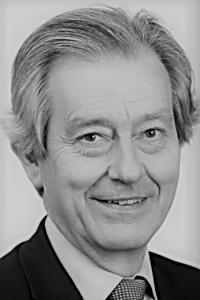 Before founding LaingBuisson in 1976, William worked for the Association of the British Pharmaceutical Industry and the Office of Health Economics where he was Deputy Director. He has a BSc Econ from the London School of Economics. Heidi is Chief Operating Officer with responsibility for compliance and HR and our consultancy business, including responding to Requests For Proposal and tenders. Heidi volunteers with Friends of Streatham Common, managing the Friends’ volunteer database. 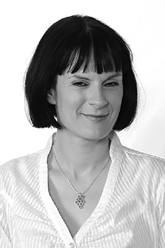 Heidi was previously the Business Manager supporting the Chief Executive Officer of the Alzheimer’s Society. Prior to that Heidi served as Senior Parliamentary Assistant to Jonathan Evans MP and was Deputy Director of Research, Tribal plc and a researcher at Veredus, the resourcing division of Capita plc. 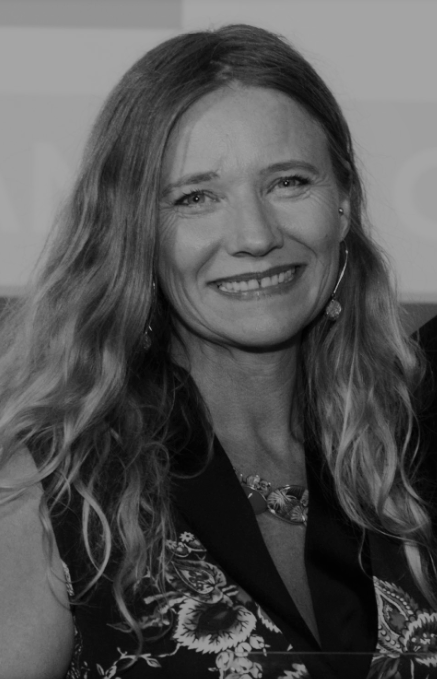 She has BA (Hons) in Italian and French (First Class) from the University of Reading, and a Professional Postgraduate Diploma in Marketing from the Chartered Institute of Marketing. Keith is Executive Chairman of LaingBuisson International and the Editor-in-Chief of IMTJ (International Medical Travel Journal). Keith is also Chair of Trustees for the UEFA award winning youth football club, Berkhamsted Raiders, which provides football for over 1,000 boys and girls. Keith started his career in pharmaceutical sales with Smithkline Beecham before moving into hospital marketing with AMI Healthcare (now part of BMI Healthcare). He then focussed on digital marketing and the internet with entrepreneurial roles building businesses at Acumen Solutions, em:seven communications and Intuition Communication, now LaingBuisson International. Guy is Head of Research and oversees production from end-to-end of our 25+ annual market reports and supports our business development and consultancy activities. Guy has strong portfolio management experience in companies of all sizes, specialising in delivery of step-change innovation. 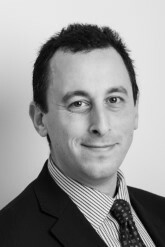 He has worked commercially with many companies who now have contracts within the NHS (including Transforming Systems, MyCOPD, and Pri-Med) in a growing portfolio, and advised on a number of large VC and private equity deals. As a respected speaker and writer he can talk to most topics particularly championing commercial partnership, enabling and scaling innovation, and infrastructure change in the NHS. Sarah is the Commercial Director for LaingBuisson. 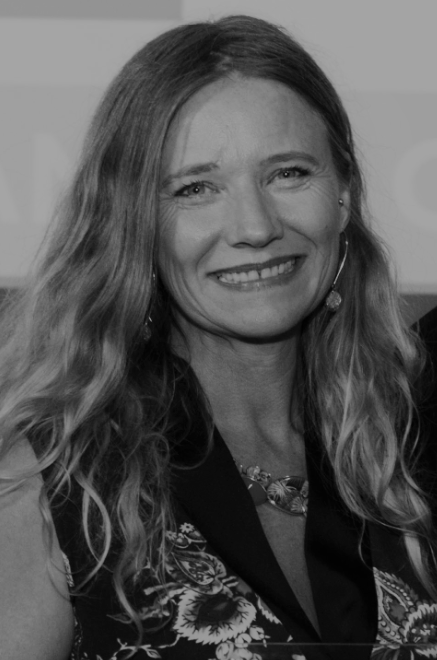 She leads on marketing and international business development, and is also responsible for the events business and our market-leading consumer websites. 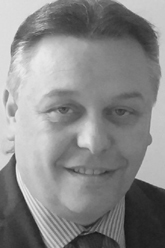 Neil is LaingBuisson's Chief Technology Officer responsible for ensuring our technology strategy is aligned with our business strategy, with a focus on the design and architecture of our databases and data solutions and Data Protection compliance. Neil is also a co-founder and Director of Karma Applied Science, a specialist data science and healthcare software house. In addition, he has been a supporter for many years of the Trinity Hospice and Brian House charities which give compassionate end of life care.